Mexico’s home to a vast variety of creatures, but none are as iconic as the Chihuahua. Granted, to a lot of Americans they mean burritos, or half of Ren & Stimpy, but they’re so much more than that! 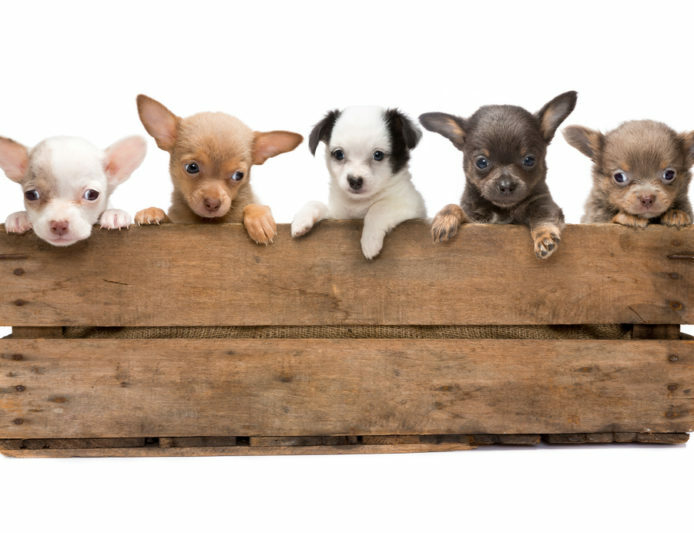 There’s some debate as to how Chihuahuas came to be, though many experts believe that they’re a product of the Toltec culture, which predates the Aztecs. The ultimate lap dog, they’re known as one of the smallest breeds of dogs and over centuries and across cultures have proven to be one of the most popular. Chihuahuas are super smart, sporting the largest brain for a dog (relative to its size, of course). Hyper-aware of their surroundings and extremely protective of their owners, experts often recommend them as a watchdog. That hypersensitivity can also give them a reputation for being a little skittish, but hey — that’s just the chihuahua using its famous instincts. Cuddling up your chihuahua in a sweater isn’t just cute, it’s smart, because they get cold very easily. They have fewer genetic defects than most purebreds, they’re a breeze to groom, and fairly easy to train, if started young. The key is showing them who’s boss. Some Chihuahuas haven’t gotten the memo about their size and are notorious for getting up in the faces of big dogs. They can also be fussy eaters, and their owners may be all too willing to play along. Just give them a safe, warm, and loving home, with a slight dash of discipline, and a Chihuahua will be your friend for life!